THE DRASTICS vs MICHAEL JACKSON – MJ A ROCKER 7″ (SOLD OUT) / CD (Ltd Ed 250) – MJ tunes inna JA style! 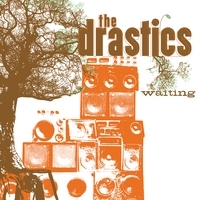 THE DRASTICS return with two more MICHAEL JACKSON tunes on limited edition “Jamaican Blank” style 7″ vinyl! “THE LOVE YOU SAVE” and “REMEMBER THE TIME” never sounded better, the original MJ accapellas with new music arranged in ska/reggae style! 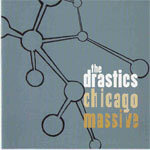 The limited edition LP / download released in 2009 had 6 songs and took the world by storm! By popular demand, we have pressed a limited edition CD (only 250 copies) with the original 6 tunes PLUS the 2 new ones AND dubs! 10 tracks in all: “I Want You Back”, “The Love You Save”, “Rock With You”, “Don’t Stop ‘Til You Get Enough”, “Billy Jean”, “Smooth Criminal”, “The Way You Make Me Feel”,”Remember The Time”, “The Dub You Save”, “Remember The Dub”. 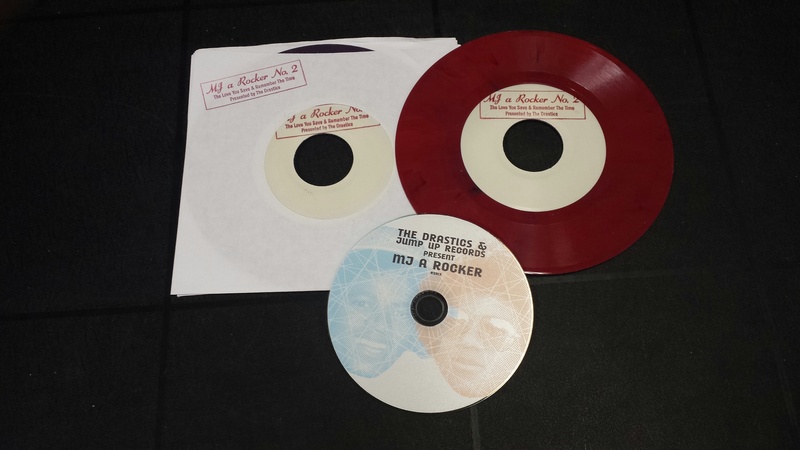 Continue reading THE DRASTICS vs MICHAEL JACKSON – MJ A ROCKER 7″ (SOLD OUT) / CD (Ltd Ed 250) – MJ tunes inna JA style!